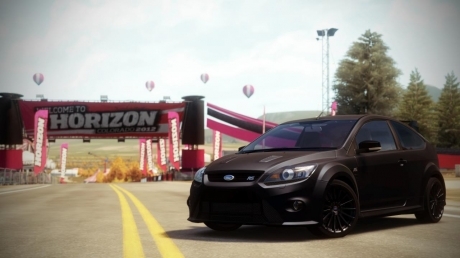 In its matte black “foil” paint the Focus RS500 stands out in a crowd and it should because only 500 were produced. Individually numbered and nearly impossible to acquire, the RS500 will get you the attention you seek. With looks like no other production vehicle, the RS500 will follow the rest of the Fords to don the rare "RS" moniker as a legend in its class.